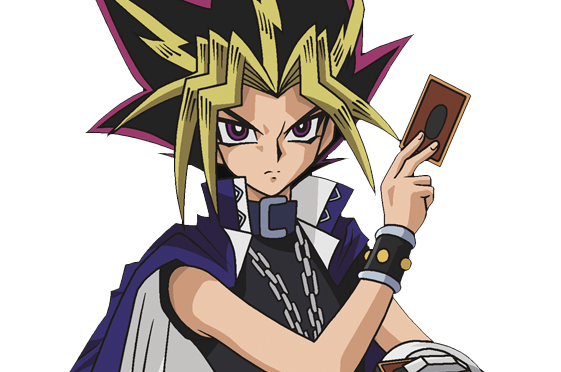 When the Millennium Puzzle activates, Yugi is filled with its magical energies and becomes Yami Yugi, his much more powerful alter ego. Not only is Yami Yugi a master dueler, but he is full of confidence and courage. In fact, he’s literally the King of Game (Yugi=game) and anyone who challenges him must face the wrath of his many, monster-filled cards, strange games of chance and skill, or rolls of the dice!